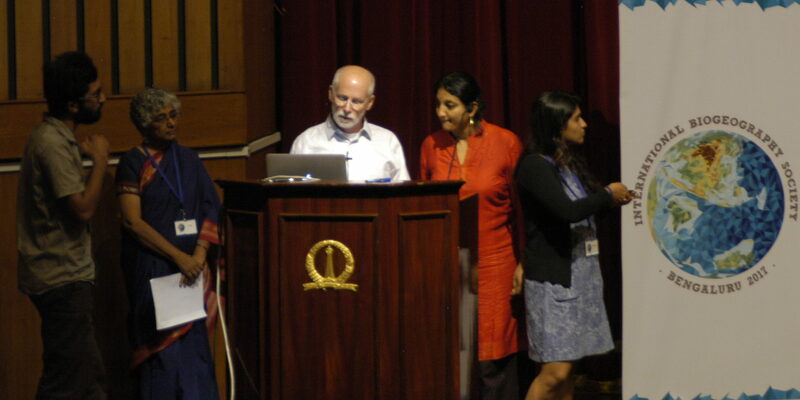 The National Center for Biological Sciences (NCBS) along with the Indian Institute of Sciences hosted the International Biogeography Society special meeting in September 26-28, 2017 in Bengaluru, India. The venue for the meeting was the 150-year-old Indian Institute of Science campus – at the National Science Symposium Complex. Talks at this meeting addressed broad biogeographic questions in the context of South Asia. 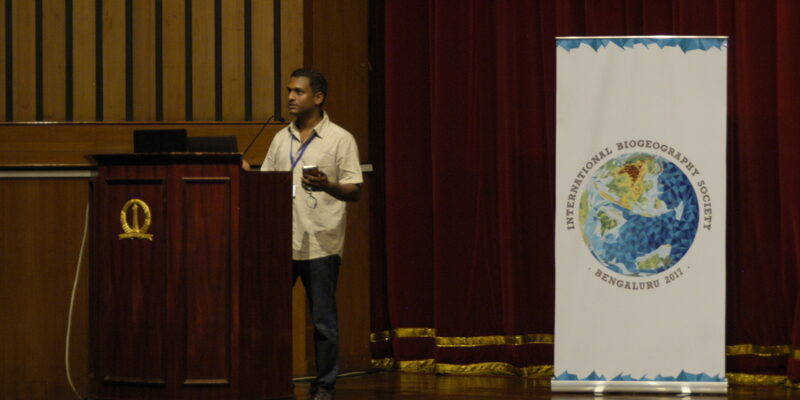 Sessions with both invited and contributed talks covered conservation biogeography, integrative taxonomy, Gondwana to Laurasia, community phylogenetic, diversification in Indian biodiversity hotspots, community phylogenetics, macroecology and paleoecology of the Indian plate. 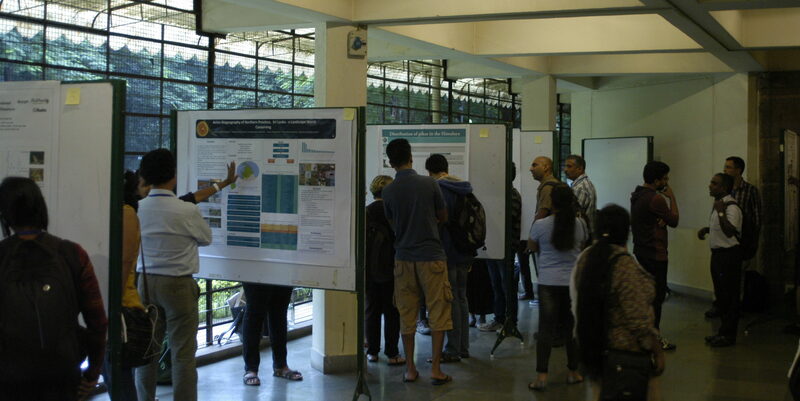 In addition to oral presentations, there were highlighted poster sessions, and workshops on various skills and tools conducted on the first day of the conference.